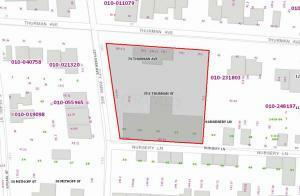 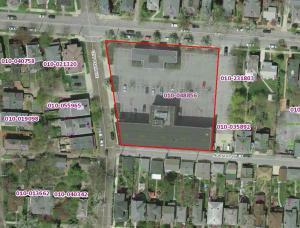 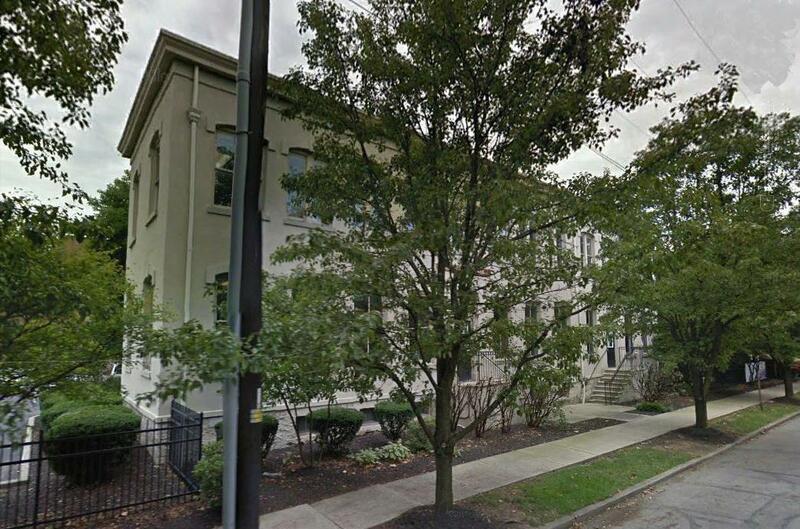 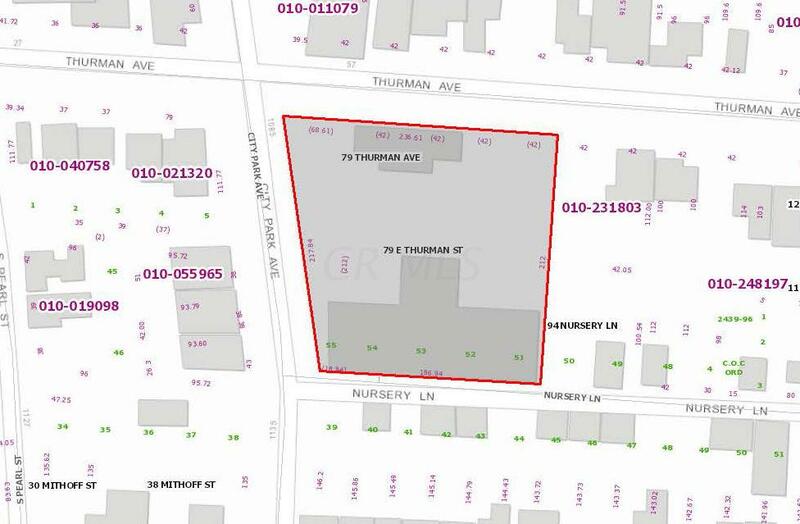 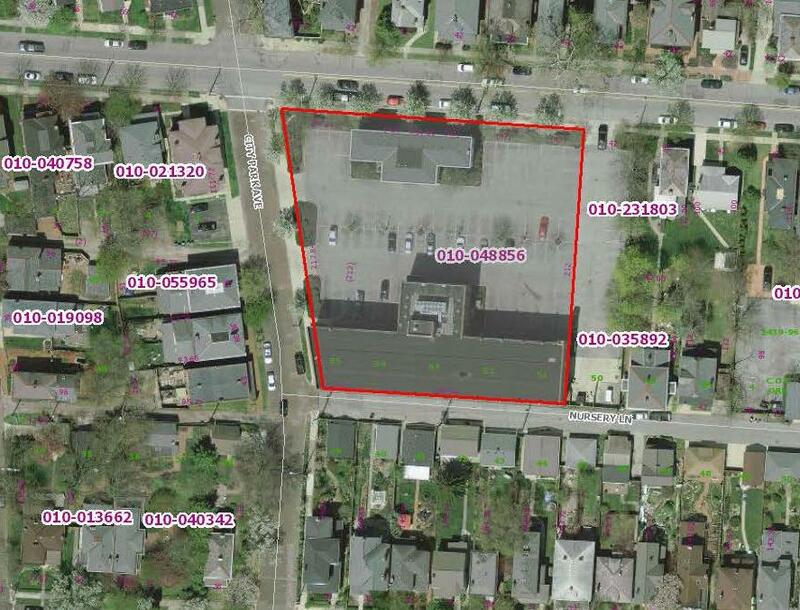 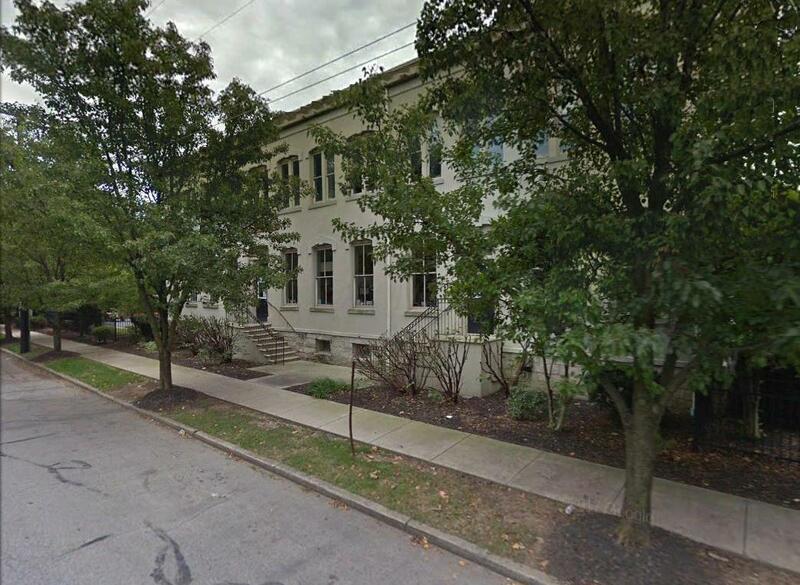 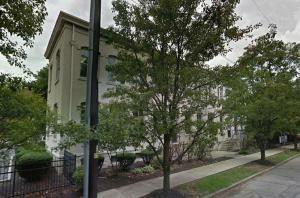 Great investment opportunity located in the heart of German Village at the corner of City Park Ave & Thurman Ave. 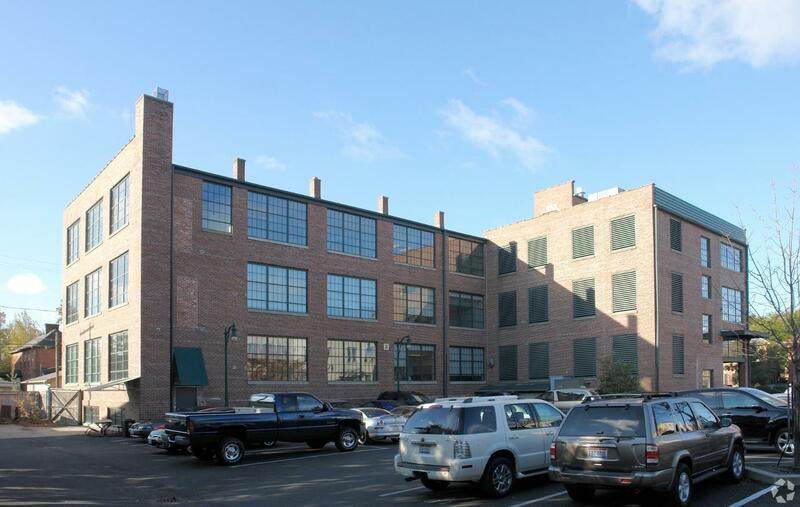 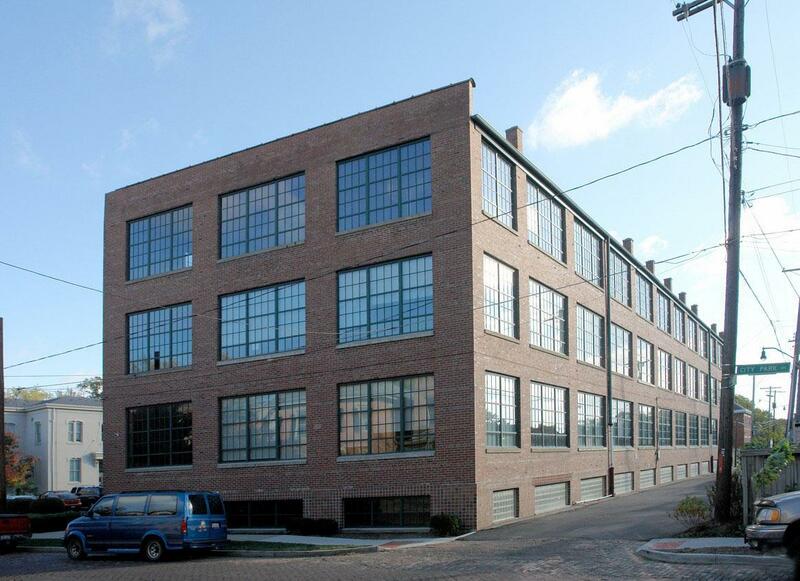 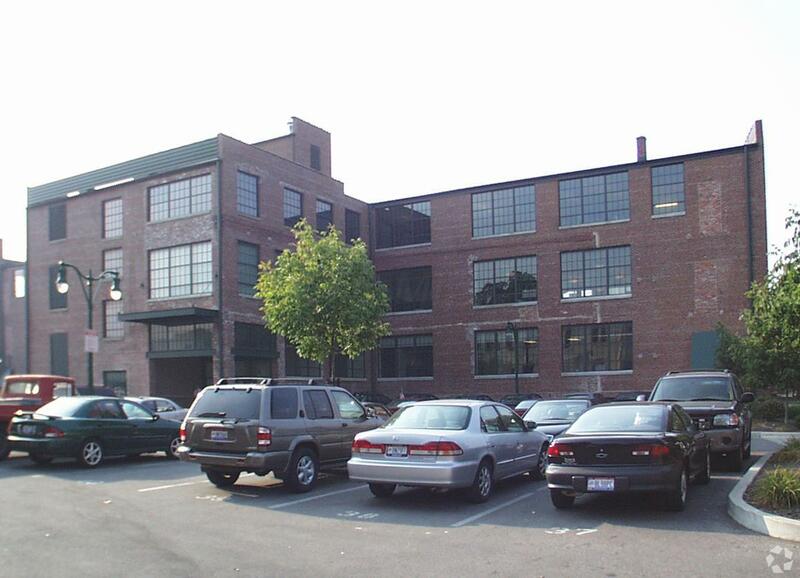 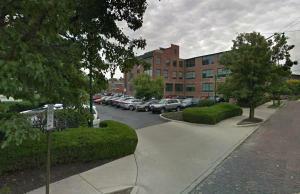 It consists of two office buildings totaling 51, 000 SF. There are approximately 120 on-site parking spaces. 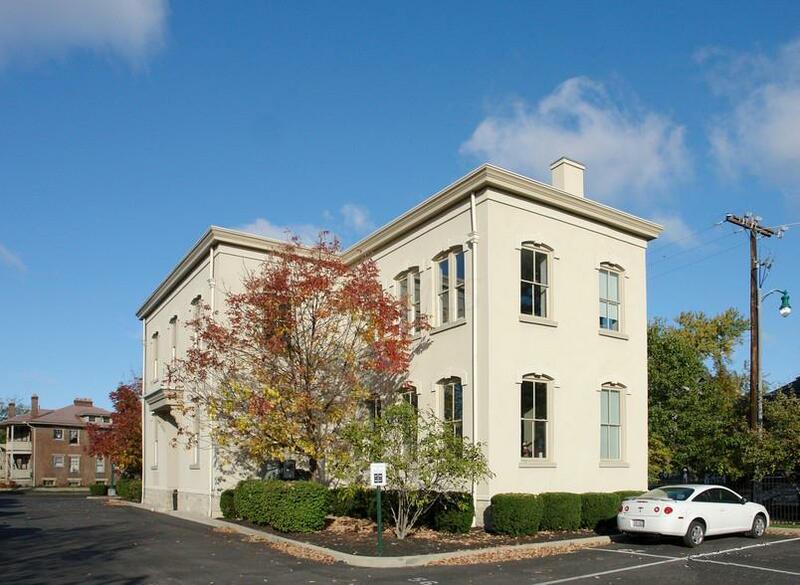 City Park Place offers tenants the convenience of being part of the central downtown business district combined with the warm, casual feel of historic German Village. 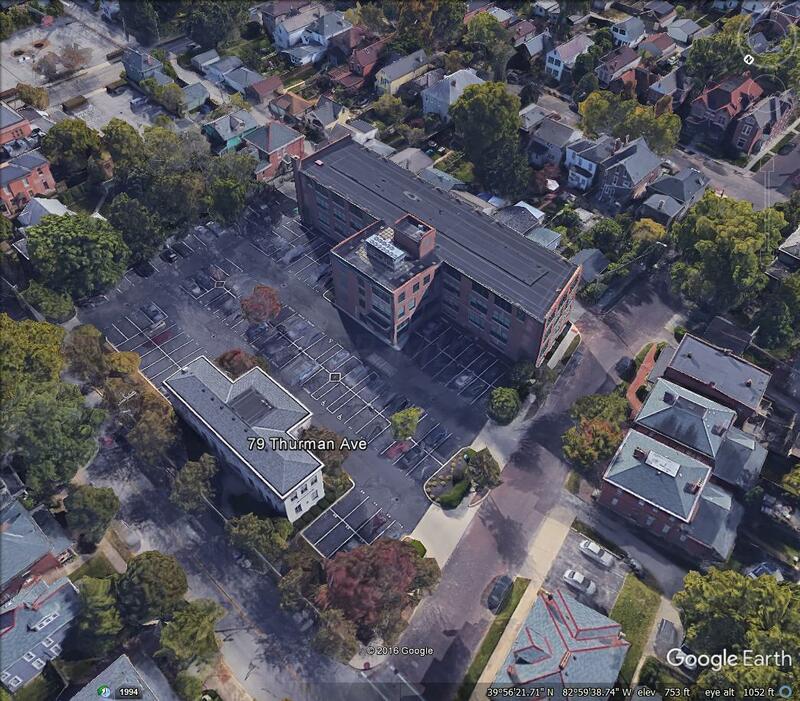 Just one block from High Street for easy access to downtown and nearby major highways. 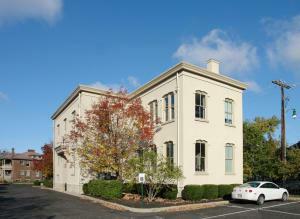 City Park Place is within walking distance to Schiller Park, German Village restaurants and art galleries. 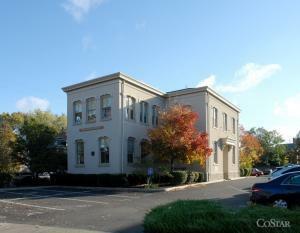 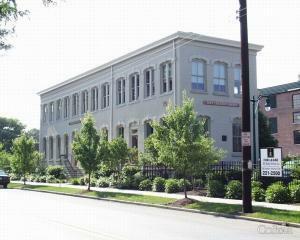 2, 500 +/- SF office space for lease on the 2nd floor. 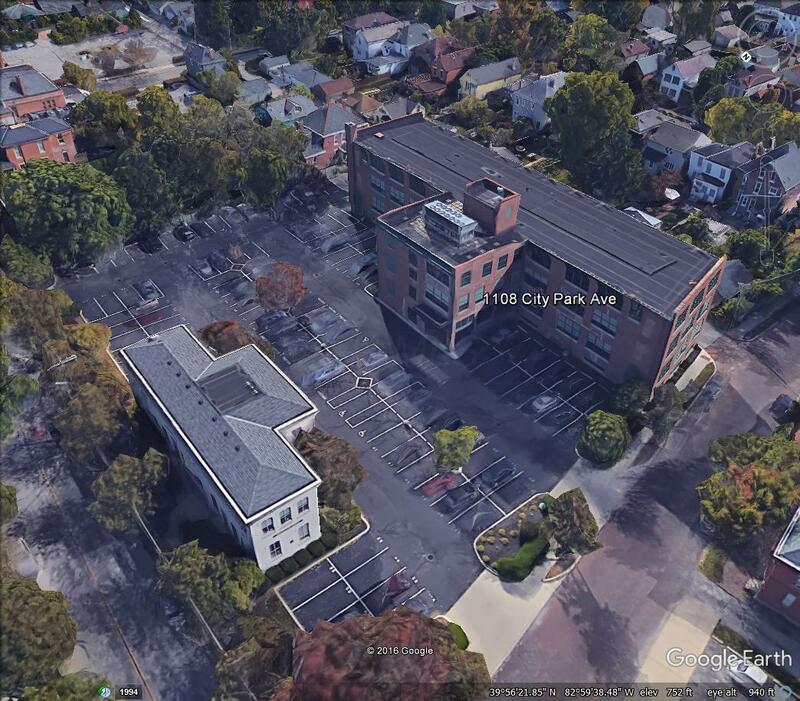 Available on 6/16/2018.